A program that takes what students learn in private lessons, and applies it in a band setting! We're excited to offer a program for musicians who've already started to master their instrument, and are looking to take things to the next level - by performing. This program teaches students how to work in a group, play with other musicians, and put on a show. Practices are held weekly, and the program concludes with a performance open to all! This program is open to all students who have basic skills on their instrument and/or sing. Please note, lessons to learn the material for Project Rock Band are required in order to keep up with the rest of the band. 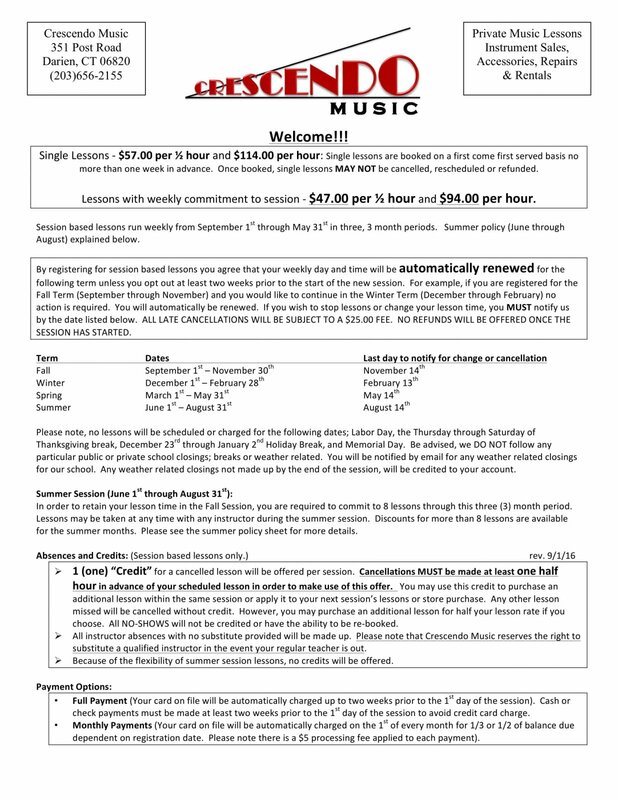 If desired, you may sign up for additional single lessons at a discounted rate at Crescendo Music. All rehearsals are held at Sound City Music (33 Parker Ave, Stamford, CT 06906). Students who are enrolled in both Project Rock Band AND a session of regular weekly private lessons are entitled to additional single private lessons at Crescendo Music for $35 each (regularly $57). Each student is expected to make it to every rehearsal, as it is crucial to the student’s and band’s success. Unattended rehearsals will not be refunded. Crescendo Music reserves the right to substitute a qualified instructor in the event your regular instructor is out. We do not follow any public or private school closings. You will be notified via email, and we will post on Cablevision News 12 in the event of any irregular closings for the program. By registering for Project Rock Band, you agree to all policies set forth by Crescendo Music, LLC., and give permission for the publication of photos, videos, and recordings taken of your child at this program.